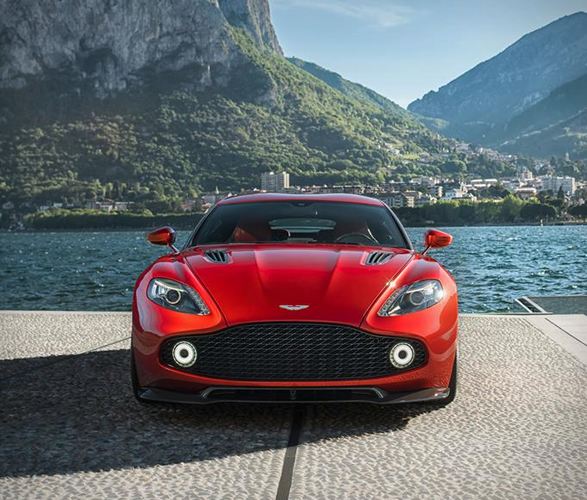 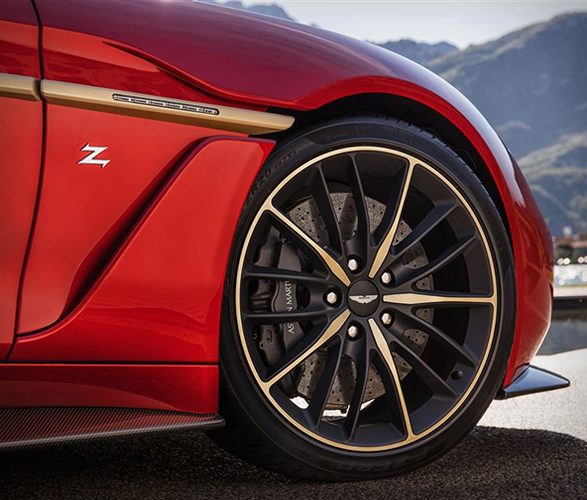 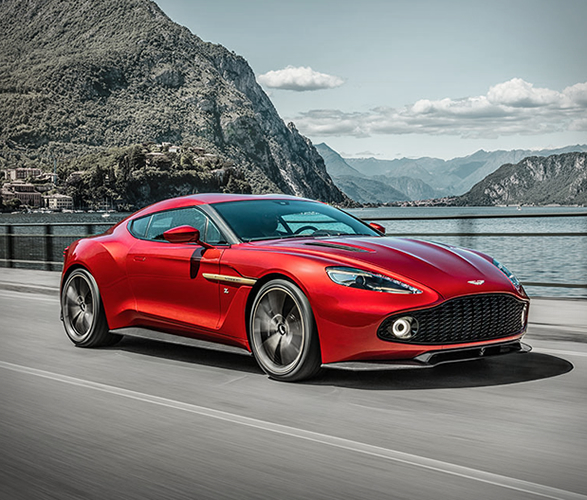 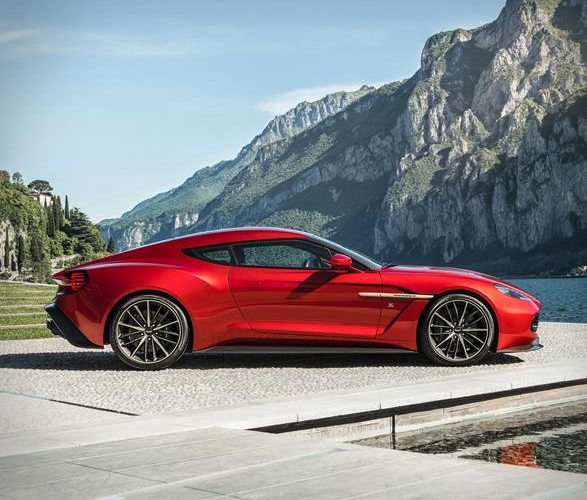 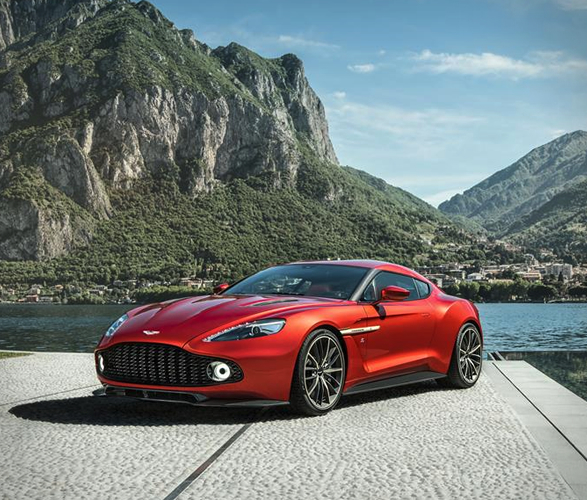 The Vanquish by Zagato recently has unveiled by Aston Martin at the Concorso d’Eleganza Villa D’Este. 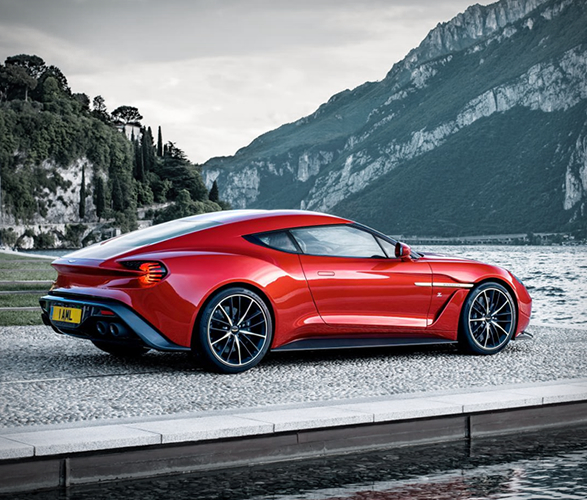 The 592BHP V12-engined Vanquish is the result of Aston Martin teaming up with Italian design house Zagato to make one of the most beautiful cars of the last quarter century. 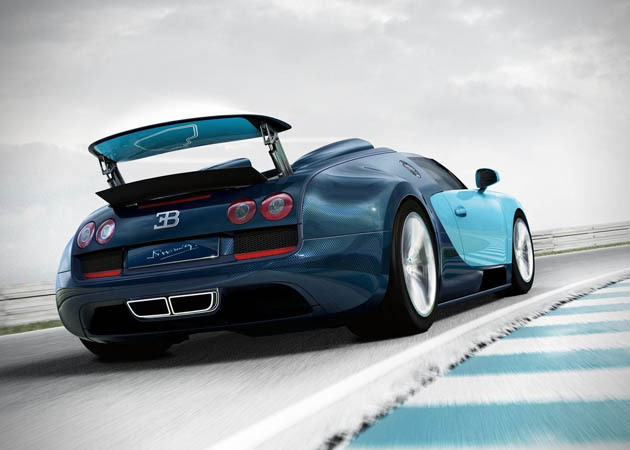 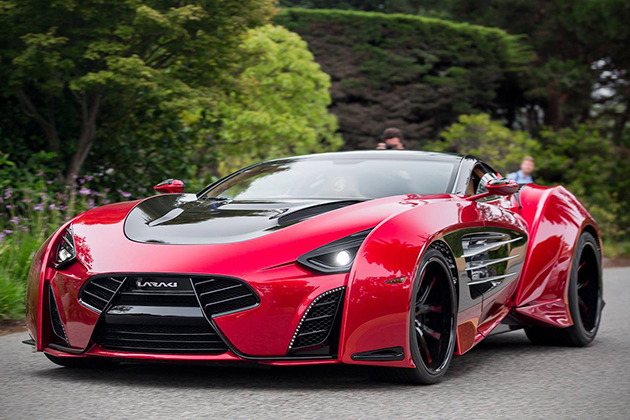 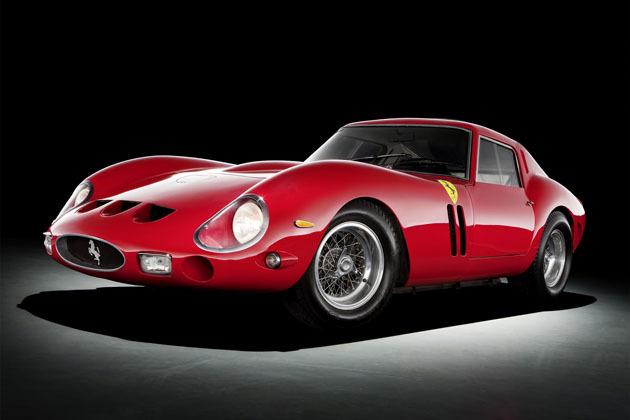 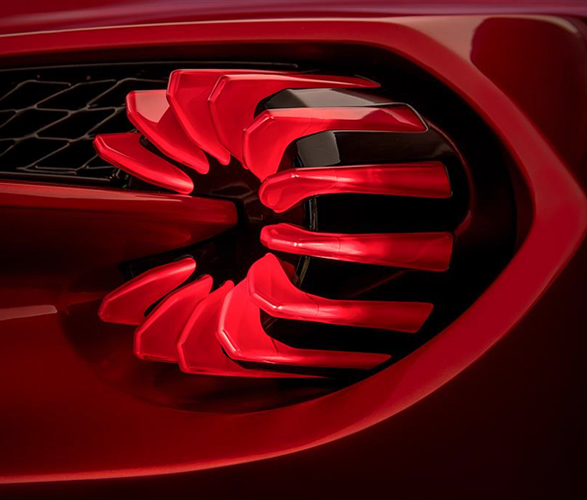 This work of art is powered by 6.0-liter, 12-cylinder engine delivering 576 horsepower to the rear wheels, and pushing it to 60 mph in 3.5 seconds. 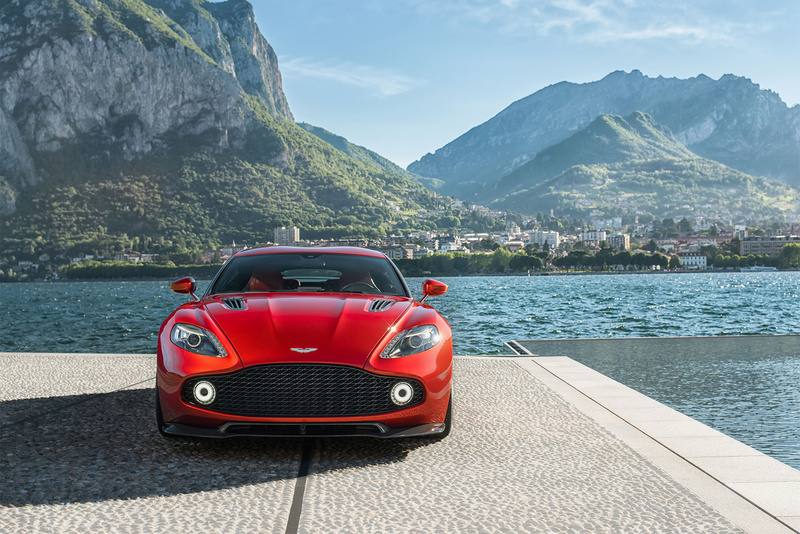 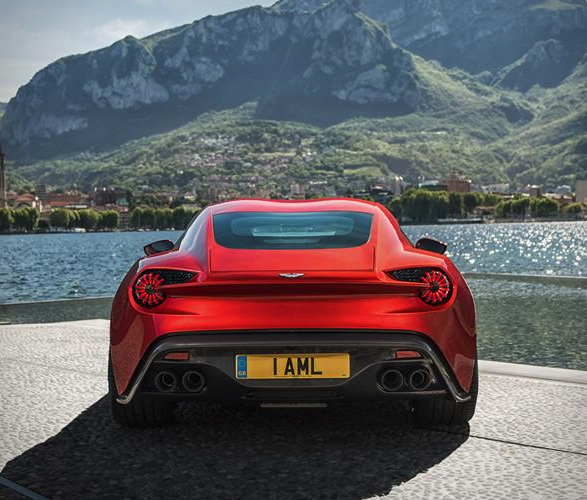 The Aston Martin Vanquish Zagato will be limited to just 99 units, built to order with deliveries expected early 2017.